Flin Flon has been a a mining centre since Hudson Bay Mining and Smelting Company (now Hudbay Minerals) started in 1927. But this town, which is buried in the Boreal forest on the Manitoba-Saskatchewan border, is a gem for many more reasons. Here are our top reasons why Flin Flon is unlike any other Manitoba town. Josiah Flintabbatey Flonatin was the central character in a turn-of-the-century science fiction drug store novel, The Sunless City, written by J.E. Preston-Muddock. Legend has it that a tattered copy of the paperback was found in the boreal forest in 1914 by explorer and prospector Thomas Creighton, who came to Flin Flon looking for gold like many others. In the story, Josiah Flintabbatey Flonatin sets out in a homemade submarine to explore a bottomless lake and ends up journeying to the centre of the earth. 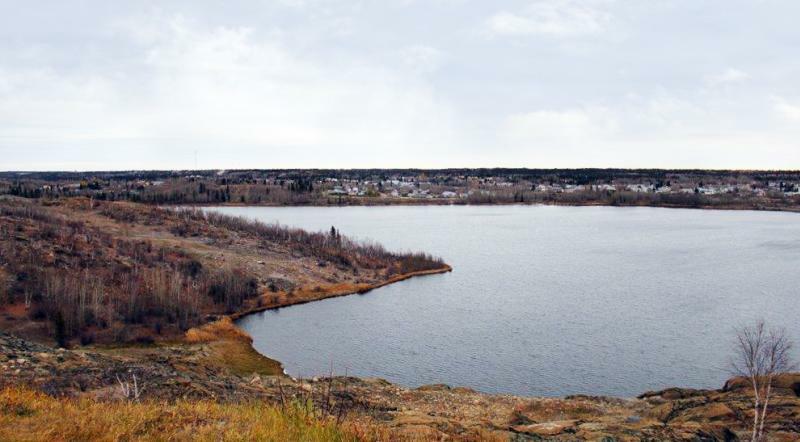 On his way down, Flin Flon describes a lake lined with gold and silver. When the actual town was founded by Hudson Bay Mining and Smelting, Creighton’s nickname for the settlement stuck. 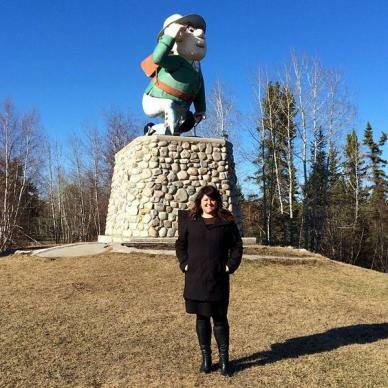 Since 1962, an 8-metre-high statue of the town’s namesake (designed by cartoonist Al Capp of Lil Abner fame) has greeted visitors to Flin Flon. The roadside attraction is easily the most recognizable for Manitobans, and also the winner of the 2015 Roadside Madness competition. The Precambrian Shield was deposited almost two billion years ago, formed by a series of underwater volcanoes. 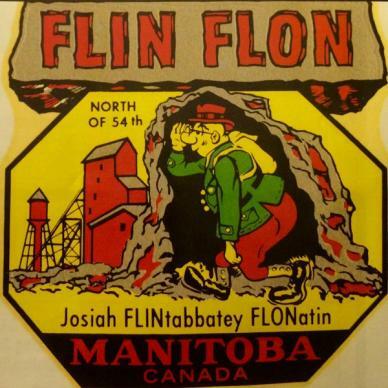 Flin Flon was built on top of the shield. When you build a town on rock, ingenuity is a must. Take the town’s sewer boxes, for example. Tunneling underground was impossible so town planners had to think, well, not outside the box, but in it. In the early 1930’s, University of Manitoba engineering professor Dr. Norman Hall created Flin Flon’s unique network of above-ground wooden sewer boxes. The boxes snake around the area and became the settlement’s first sidewalks. At 251 metres, the Hudson Bay Mining & Smelting Company’s smokestack (aka The Stack) dominates the skyline. While it’s not the Eiffel Tower, the smokestack is a unique landmark in Western Canada. The Flin Flon Bombers hockey team are the junior squad of the Philadelphia Flyers. The FF Bombers launched in 1927 and since then have churned out tons of future NHL stars including Bobby Clarke, Reggie Leach, Blaine Stoughton, Gene Carr, Chuck Arnason, Gerry Hart, Ken Baumgartner and Mel Pearson. People come from all over the world for the annual Trout Festival held during July’s Canada Day long weekend. Flin Flon is at the heart of northern Manitoba’s Lake district and home to enormous lake trout, burbot and northern pike. 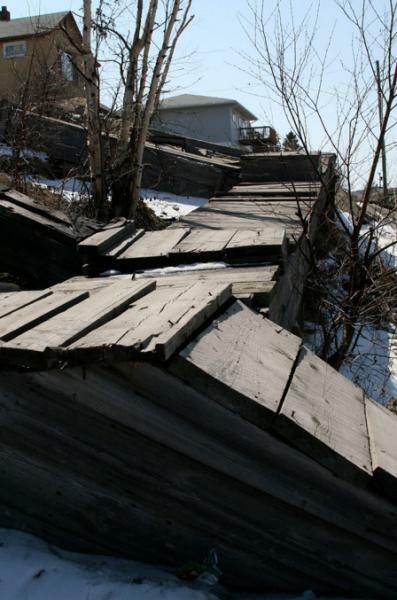 Flin Flon’s community path started as a boardwalk along the shores of Ross Lake. 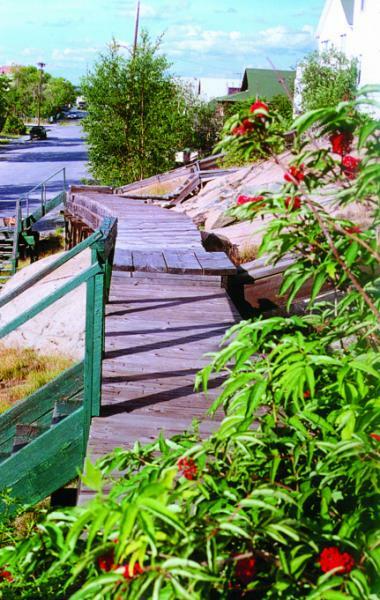 Better known as Flinty’s Boardwalk, it now spans half the town and showcases the various types of indigenous rocks and natural beauty of the region. The path follows a gentle grade then climbs steep cliffs. At the top of the 2.2 kilometre trail, you’re rewarded with a spectacular view of the town. Flin Flon garnered huge publicity in 2002 when the Canadian Government contracted an inactive underground copper/zinc drift for the mass production of medicinal marijuana. For four years, they produced about 400 kilograms of medicinal marijuana each year. The operation was located several hundred metres underneath the town for security and climate reasons. In 2009, operation ceased but the mystique lives on. 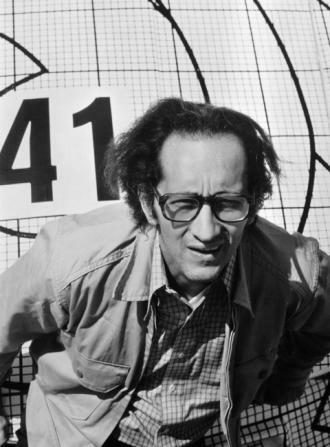 In 1970, Frank Stella, one of the lions of twentieth century American modern art, created some of his best graphic prints in Flin Flon. At the time Stella was teaching at a university in nearby Saskatchewan. 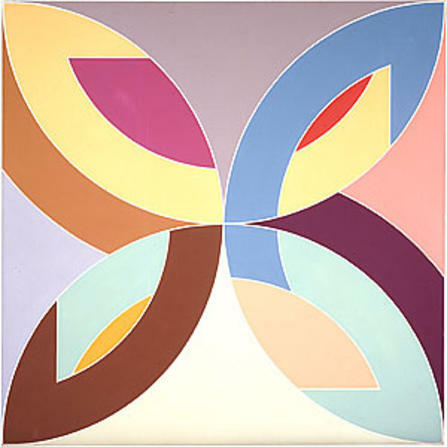 His colourful paintings (which he likened to Matisse) are called the Flin Flon Series and hang in private collections and museums around the world. And it’s the town behind this amazing ballad.